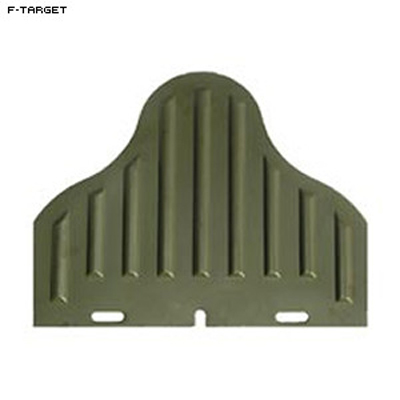 Plastic F Target military style "waffle" target. Molded to Military/DOD specifications including DOD target system mounting holes. Fits military turning target systems. Semi-self sealing plastic with a life span of thousands of rounds.